The premiere of the final season is only two months away. 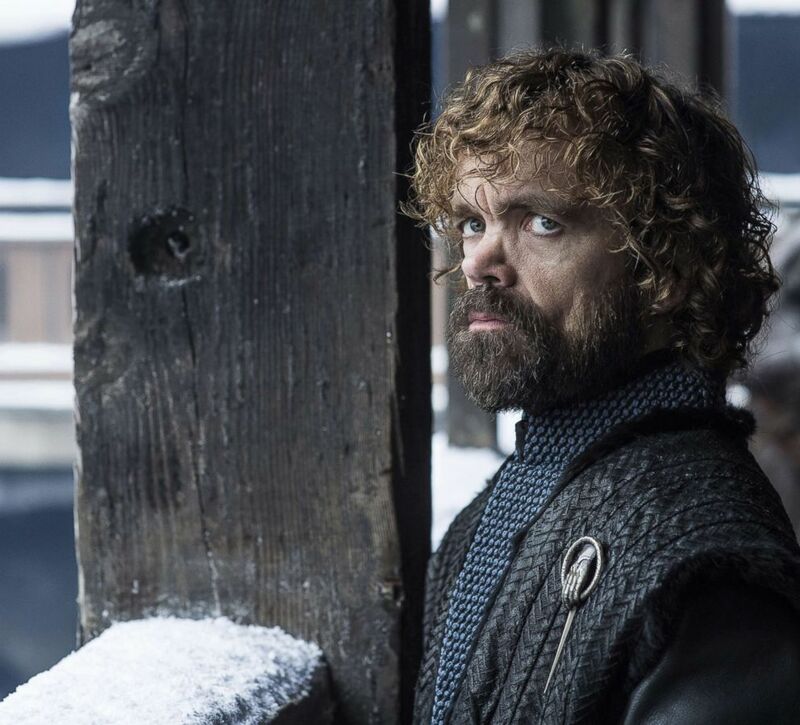 The final season of "Game of Thrones" is just two months away, and fans are getting more sneak peeks from the highly anticipated series ending as the premiere gets closer. Clarke is appearing in the new "Star Wars" film, "Solo." Find out the cast reactions to the scripts and more! Winter is so close we can taste it! HBO released a series of 14 images promoting the eighth season on Wednesday featuring some of the series most beloved and unlikeable characters. Although the images don't give much away about the series ending, they do confirm some of the characters that will appear in the final season. Plus, they showcase some new costumes. 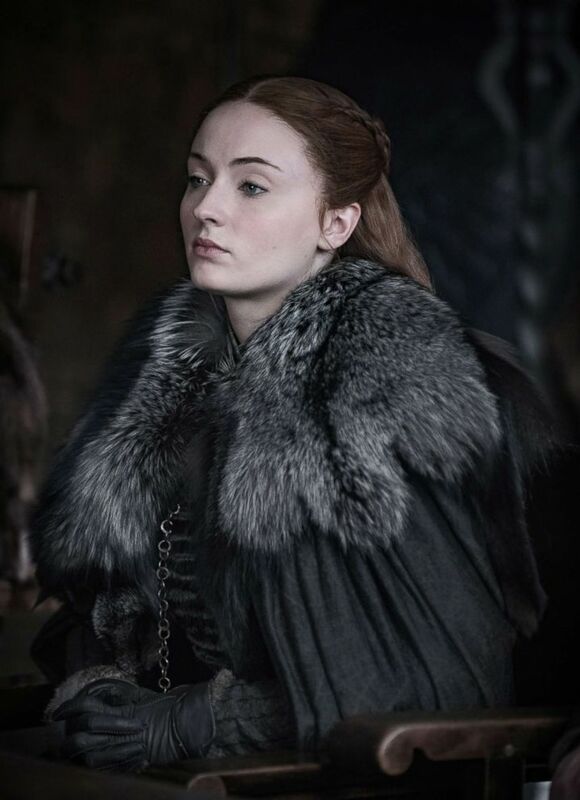 (Helen Sloane/HBO) Sophie Turner in a scene from "Game of Thrones." (Helen Sloane/HBO) Peter Dinklage in a scene from "Game of Thrones." 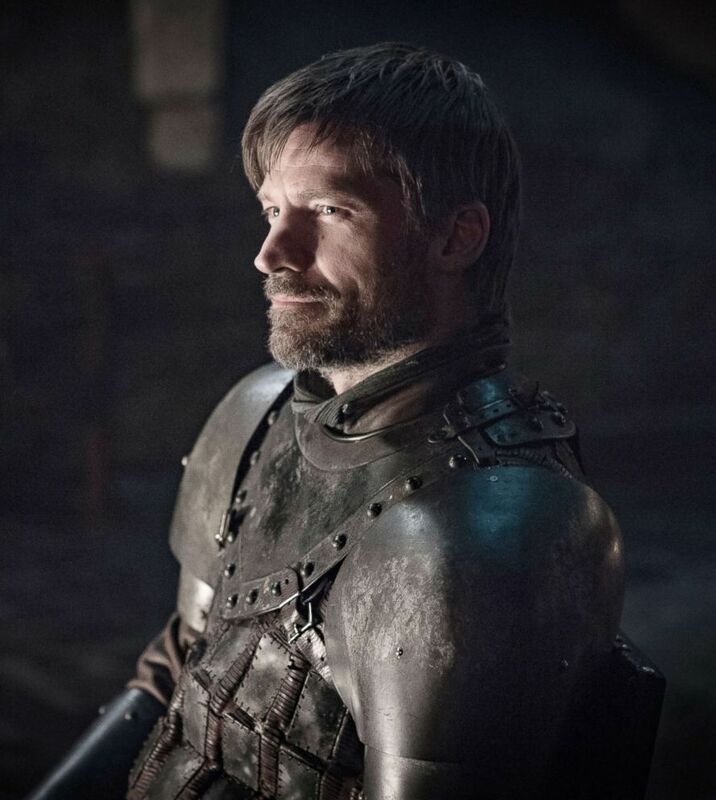 (Helen Sloane/HBO) Nikolaj Coster-Waldau in a scene from "Game of Thrones." The "Game of Thrones" Twitter account also shared an image of Jon Snow (Kit Harington) and Daenerys Targaryen (Emilia Clarke). HBO also released an official teaser last month.